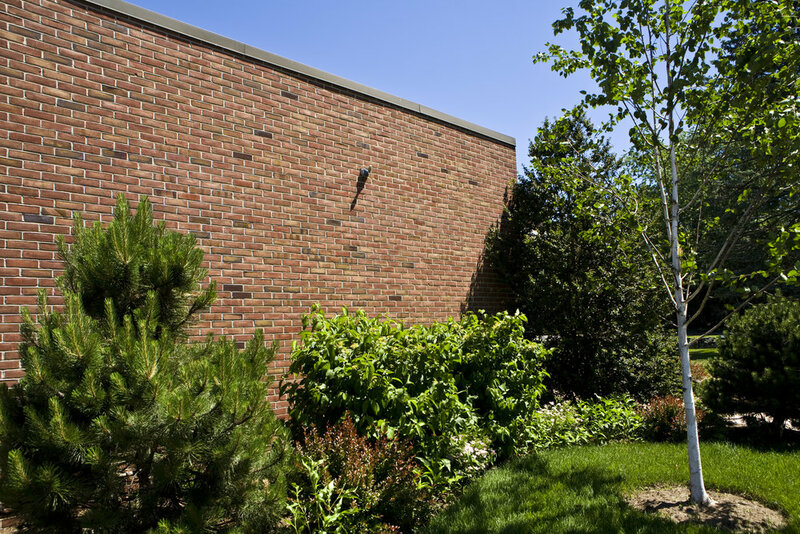 A staple in New England building and design, Gault partners with the leading brick manufacturers in the United States to provide our clients with one of the largest selections of bricks. 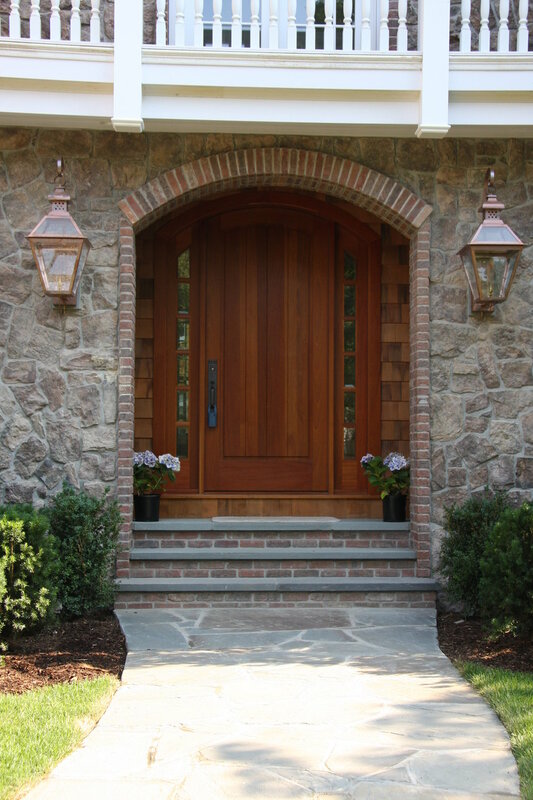 From a traditional red brick to an antique white and even black, the choices are endless for both architectural and decorative projects. 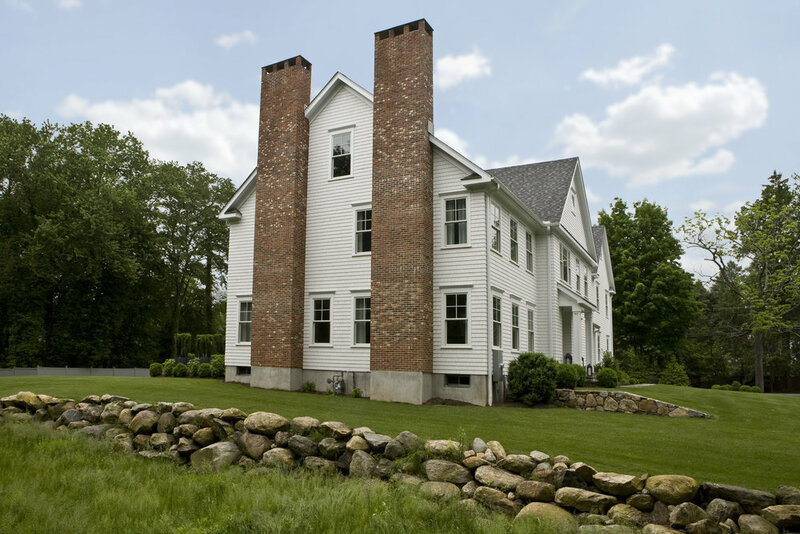 Full brick is used for traditional masonry applications such as the construction of walls, fireplaces and walkways. 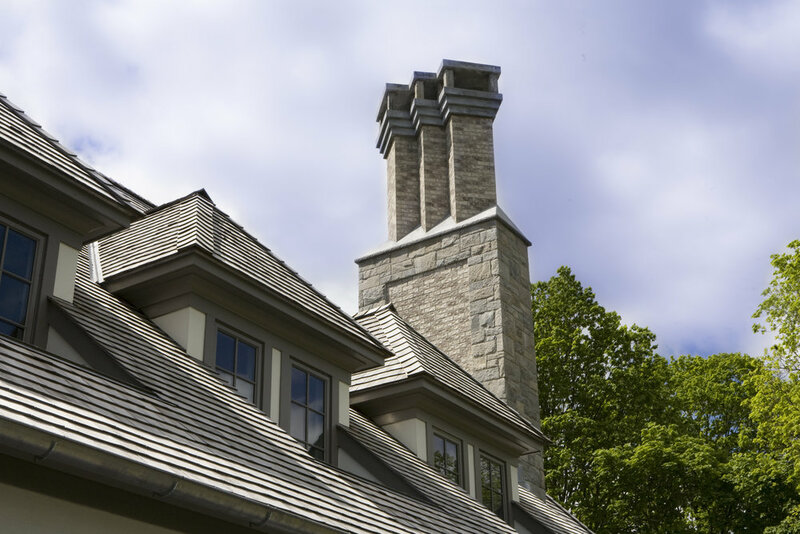 Used for thousands of years in construction, the natural properties of clay provide a strong and durable product for building that requires little maintenance. Paving bricks are bricks set into the ground to create patios, walkways or driveways. A great way to add lasting color and old-world charm to any projects, paving bricks also allow you to create dozens of patterns, giving you an endless variety of looks and styles. 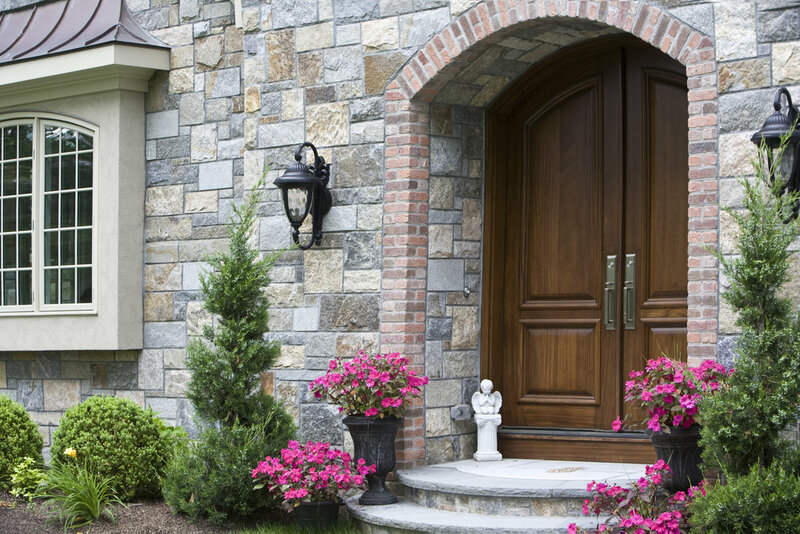 With thin brick veneer, you can add the classic beauty of clay brick to your home without the weight, mess and cost needed when using full brick pavers. 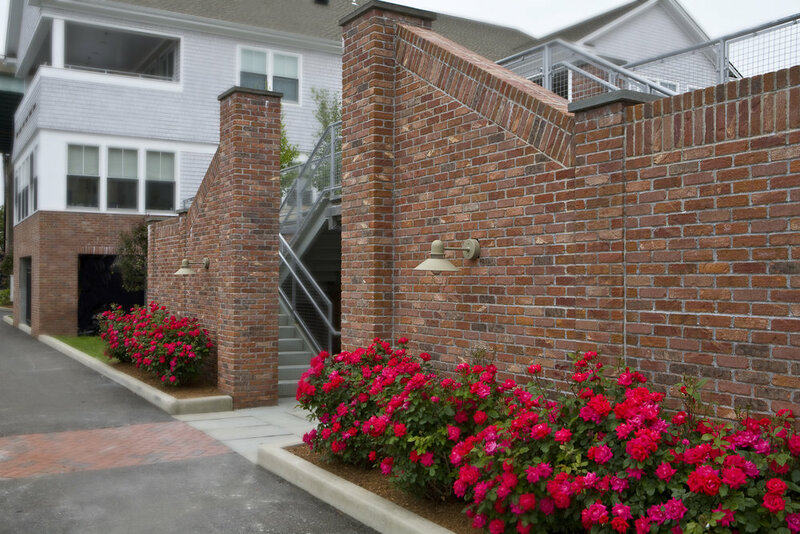 Brick veneers are thin slices of brick that are used to reface just about any horizontal surface including walls and fireplaces in both interior and exterior applications.